Joe Carmouche has played with such musical greats as Kenny Burrell, Joe Sample, Ronnie Laws, Tom Browne, Michael Henderson, Mikki Howard, Kirk Whalum, Everette Harp, Arnett Cobb, David "Fathead" Newman. His jazz band has been the opening act for Michael Franks, Boney James, Jeff Lorber, Confunkshun, Norman Brown, and Jonathan Butler. Joe also has a cameo appearance in the movie ThunderSoul - the story of the Kashmere High School Stage Band. 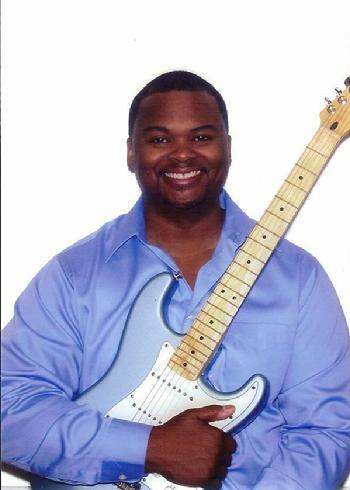 Since 2009, Joe has been employed as a Guitar Instructor in the Houston Independent School District (HISD). He teaches Classical Guitar at MacGregor Elementary and is the jazz guitar instructor for many students in the HISD. Joe has recorded five jazz guitar CDs: After Hours, House of Blues Live, A Touch of Jazz, Art of the Groove, & All My Best.